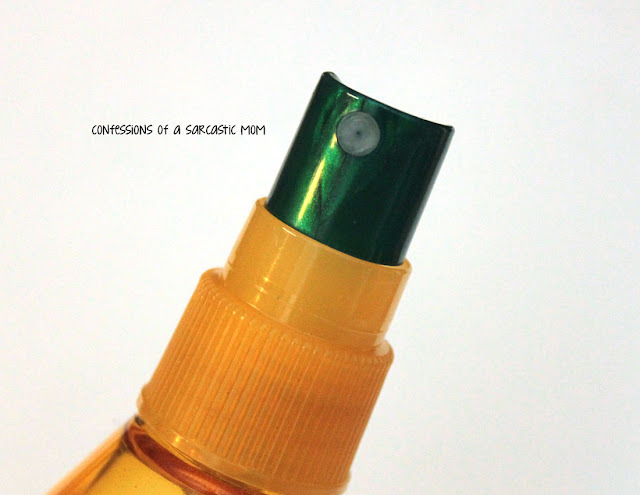 Keeping your skin hydrated is doubly hard in winter - so I'm going to share with you one of my new secrets. 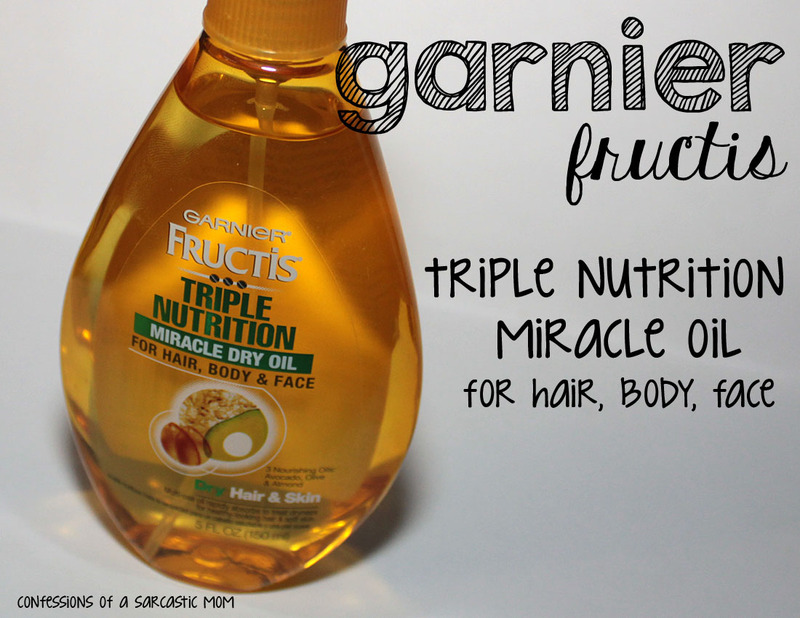 It's Garnier Fructis Triple Nutrition Miracle Dry Oil, which can be used for more than just skin! I purchased this bottle (and I've since used about 1/4 of it), initially for my hair. But have I used it for my hair? No! haha I started using this oil on my skin when I get out of the bath or shower. 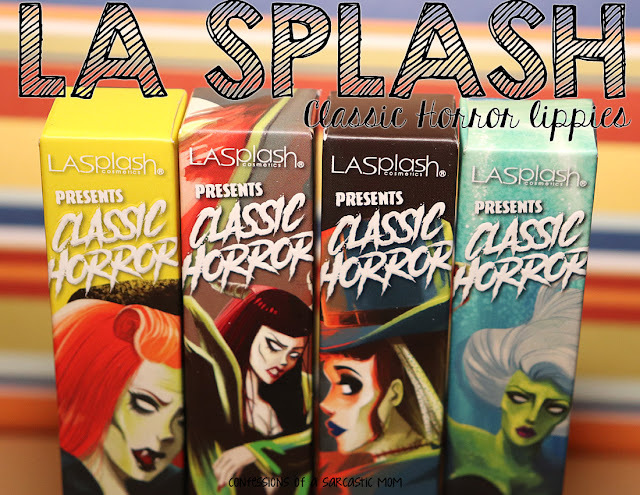 I don't even have to wait until my skin is dry - I just spray it on my arms and legs right after I get out. My skin is so soft and silky! Ranging in price from $5.99 to $7.99, this oil is readily available at drugstores. I purchased mine at CVS, but it's also available at Rite Aid, Walgreens and Amazon. DISCLAIMER: Some products used in this post were provided to me by the company for consideration. This blog is written and edited by me, and the opinions are not influenced in any way and are not compensated. Affilliate links are to Amazon and Perfectly Posh. Please read this post for more information.